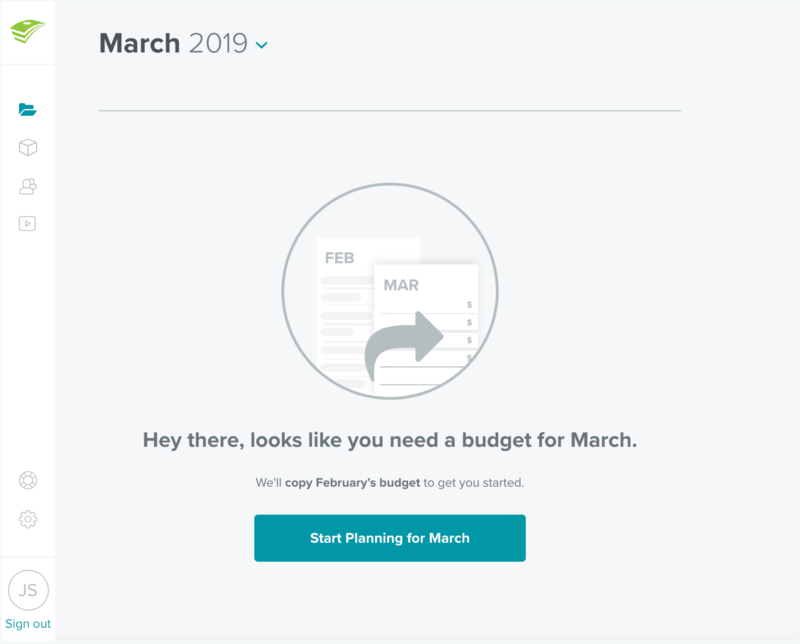 Creating your first budget may seem daunting at first, but we’re here to break it into little pieces—like when your mom used to cut up your pizza. Later, you learned to hold up the slice and take big bites. With your budget, you’ll get there too. But there’s no shame in needing the breakdown at the beginning. So here we go—bite by bite. Here’s how to create your monthly budget. You need to budget every month, before the month starts. Why? Because thinking ahead is how you get ahead in life and with money. With EveryDollar, it’s easy. 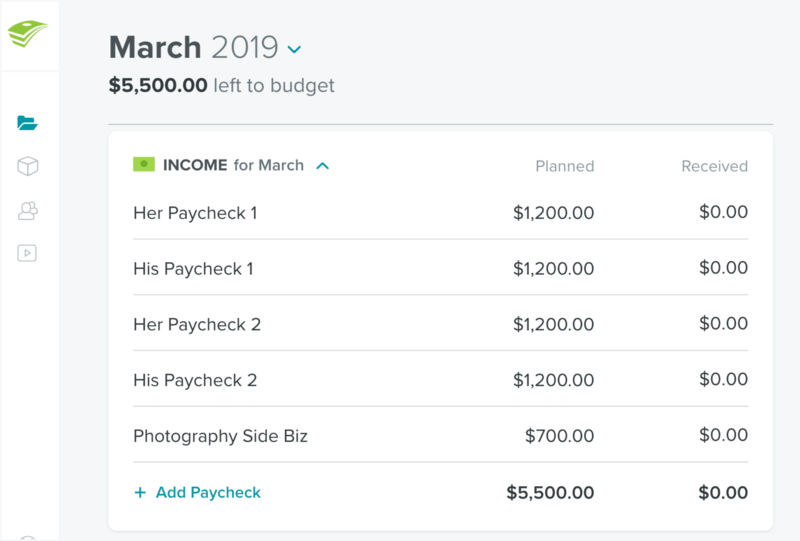 You can set up your first budget in minutes. And after that, you just copy the previous month over and tweak where you need to. If you’re a procrastinator, put off something less important—like flossing—but never put off your budget. Now that you know when to budget, let’s talk about how you set up that first budget. You need to identify your income. “Income” is any money you plan to receive during that month. You can label the check as Paycheck 1, Paycheck 2, or with your employer’s name. Repeat that process with every paycheck you (and your spouse) earn in a month. Start with your take-home pay, but don’t forget about any side hustle money! Now, add in all the other common monthly expenses. To be technical, you’ll start with your variable expenses—the bills that can change based on usage each month, like your electricity or gasoline. And then, add in your discretionary expenses—the nonessential stuff, like TV streaming services and restaurants. So how do you know what you regularly spend on things? We suggest you pull a couple months of bank statements to get an idea. If all this add-your-expenses talk has you feeling a little overwhelmed, take a deep breath. You will get this, and you will rock this. 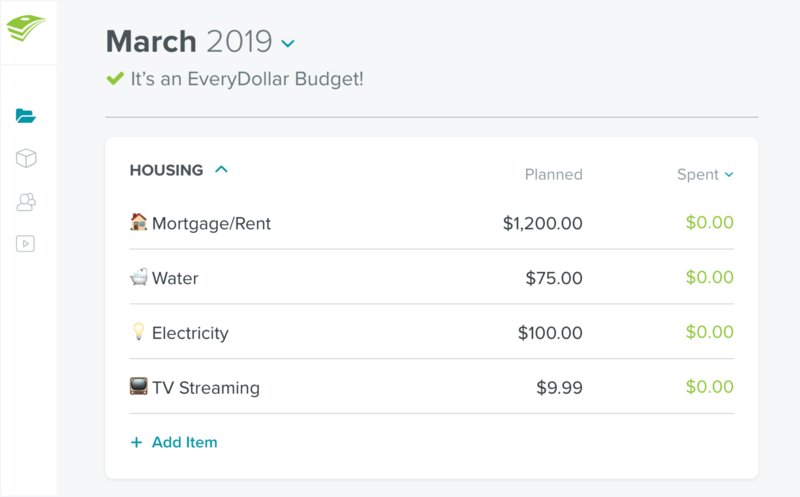 Now, check out our recommended budget percentages as a starting point to help you figure out how much you should plan to spend in each category of your EveryDollar budget. Before the next month begins, pull out the calendar. Think about the unique spending coming your way (such as your anniversary, school pictures, holidays or membership fees) and make sure you add those in that month’s budget. Pause for a moment. Think about where you want to be—financially—in the next 5, 10, and 20 years. What about next year? Today is when you start to create the life you want tomorrow, so make money goals to get to where you want to be. Once you’ve got these goals in mind, you need a plan to make them happen (check out our 7 Baby Steps as your guide). Saving up money, becoming debt-free, investing in retirement—put these goals in your budget. That’s how you’ll make them happen! This doesn’t mean you spend until your bank account hits zero. It means you’re giving every dollar a job to do. All your income should have a place in your budget. Every dollar should have a job to do. To get technical again, this is called zero-based budgeting. It’s one of the most eye-opening ways to see how you spend your money so you can start spending it in more effective ways. In other words, you can make your money work for you instead of the other way around. To help you know when you’ve reached a zero, we announce it proudly at the top of your screen: It’s an EveryDollar Budget! If you see that, celebrate. You just budgeted to zero. If you want to avoid overdraft fees and getting that bank account close to broke, build in a buffer. Leave $50–100 in your checking account. This isn’t an emergency fund—it’s a buffer. Pretend it isn’t there. That way, the only zeros in your budget-boss lifestyle are budgeting to zero and lowering your money stress level to zero—not letting your bank account get to zero. To get this buffer in place, go ahead and add a line for it in your first month’s budget. We’ve got good news and bad news. The bad news is, you can’t set up your budget and leave it be. Like a sloth hanging from a tree limb—it’ll do nothing for you. The good news is, being attentive to your budget throughout the month isn’t that hard. You just need to track your expenses. When you buy something, when you pay a bill . . . you need to put those expenses in your budget. This shows you how much you have left to spend. Do this throughout the month—not just at the very end—so your spending doesn’t surprise you, and so you know when to adjust your budget. Speaking of adjusting your budget, let’s talk about that for a moment. Maybe you thought a budget was something set in stone. Well. It isn’t. Things change—and your budget is one of them. Don’t be afraid to adjust your budget throughout the month. In fact, embrace this practice. It’s key to being a successful budgeter. If your electricity bill is higher than what you planned, adjust. You’ll need to find a place in your budget to move money over from. Maybe your water bill was lower. Maybe you have to lower your restaurant spending to make up for it. Just be in your budget often and track your expenses so you can see when adjustments need to happen. If your car’s engine isn’t looking so hot, start saving for the repairs. Summer vacation is coming, and you’re going on a beach trip with your BFFs. Save money for all the sunny fun. Your insurance premium is due twice a year—you should divide the cost through the months and save steadily. You’ve got an annual membership to Grilled Cheese of the Month Club. These are all prime examples of when you’d need a sinking fund: to budget for large expenses or to spread out the cost of semiannual expenses. One of the many awesome features EveryDollar offers is the fund—a way to easily get ready for these expenses and monitor your savings as you go. Budgeting can feel like a big and beautiful financial leap. But it’s worth it. You’re taking charge of your money. Showing it who’s boss. You’re the boss of your money—and creating a monthly budget is the way you take control. Some days will be easier than others. But every day is important. And every dollar is important. 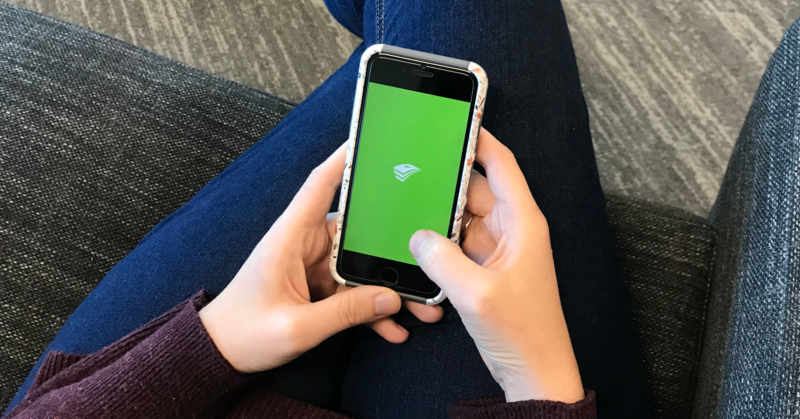 On the hard days, the easy days, the in-between days—EveryDollar is here with tips and info to help you along in your budgeting journey. You can make those money goals a reality—one monthly budget at a time. Create a free monthly budget in just 10 minutes with EveryDollar.